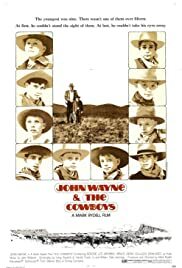 John Wayne plays a. cattle rancher with no a herd of ranch hands to Drive them. 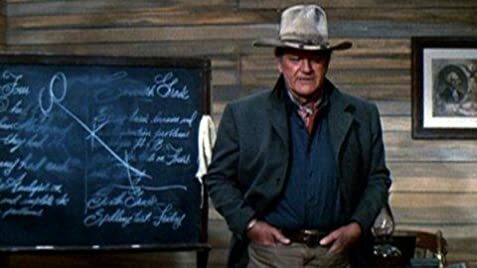 He then turns to them into cattle men by day and prancing male prostituties by night.. soon John Wayne joins the boys in their nighttime pursuits accepting cattle as payment. Wil Andersen: There ain't a kid in that school over fifteen. They're between hay and grass. I need men. Anse Petersen: How old was you when you went on your first cattle drive? Wil Andersen: What difference does that make? Anse Petersen: How old was you, Wil? Wil Andersen: Thirteen! But my old man's pants fit me! "Big mouth doesn't make a big man."